Replacement Pinch Bolt Kit for Dual Sport Folding Mirrors. 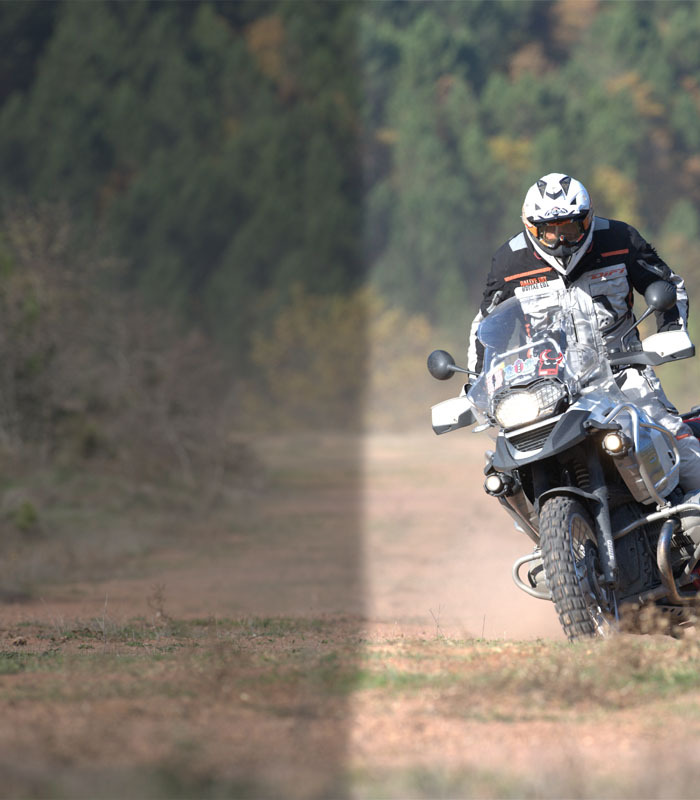 See our range of Dual Sport Folding Mirrors here. Pinch bolts in M8 or M10 sizes depending upon bike type. Fits left and right hand sides.